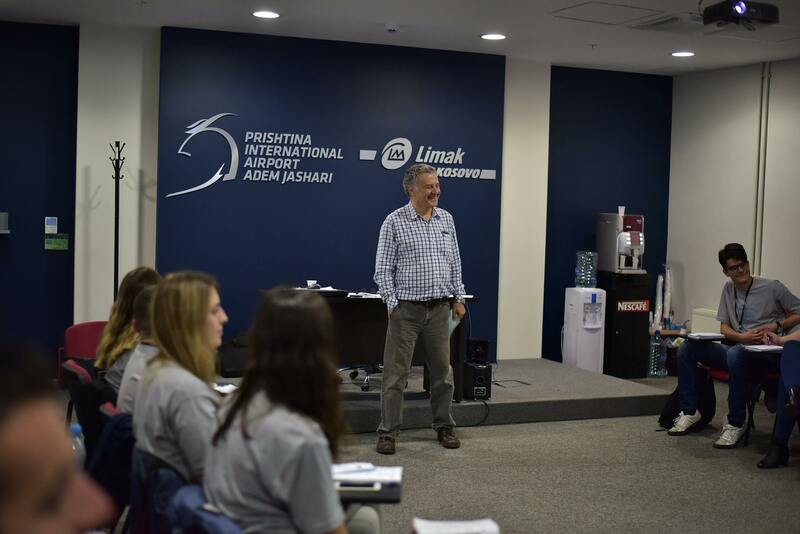 The third generation of Limak Airport Services Institute students, co-designed and implemented by Paper Communications and Limak, have now completed the lectures and will continue the other part of the curriculum. 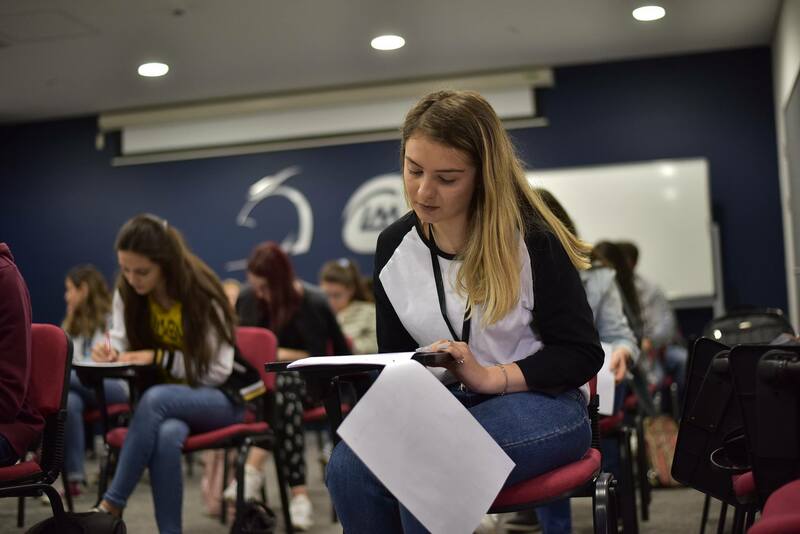 The co-organized program with partners from the University of Prishtina, the Ministry of Education, Science and Technology, Bogazici University and the ENAC Institute in France, gathered several students from the University of Prishtina and offered international trainings and certifications in the field of airport management. After the successful completion of the program, students become part of the practical work at the Airport and the most successful ones are hired. In this way, the program affects the ease of the problems faced by the graduates in Kosovo, affects the reduction of the number of unemployed and helps the economic development of the country. As collaborators, we are happy to continue collaborating with all parties involved in the project. Even happier with the results achieved, which is a fairly good number. 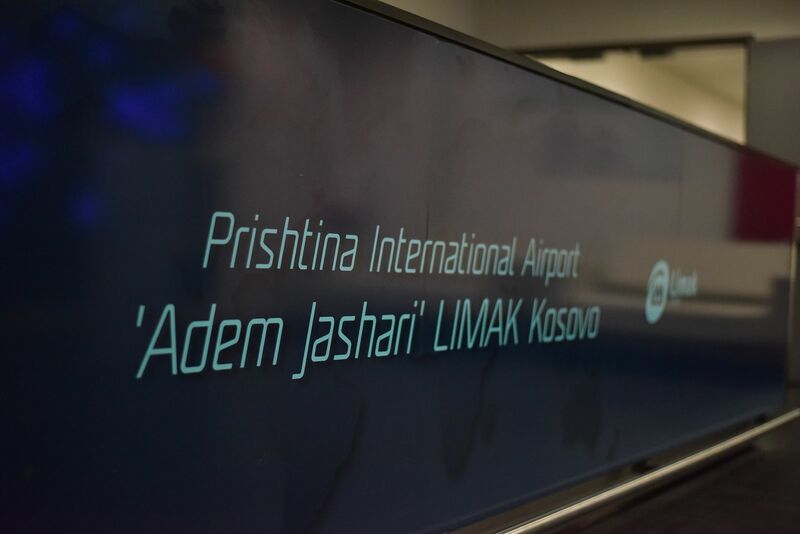 So far 90 students have benefited from the program and so the large number of them are now part of Pristina Airport and are at the service for the passengers and development of the Airport every day.